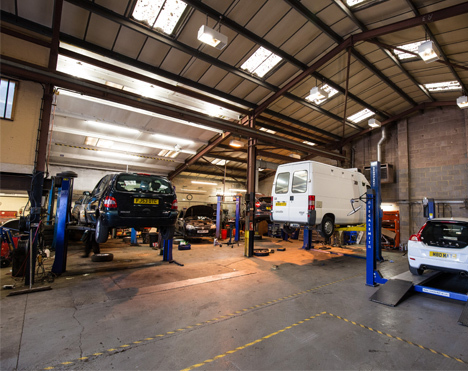 We offer MOTs in Salisbury from our long-established, family-run garage located in Avon Terrace. MOTs can be arranged at short notice and performed in-house within 1 day. Waiting appointments can be made or you can leave your vehicle with us to complete the MOT testing in a working day. Please feel free to get in touch to arrange your MOT or ask us any questions.